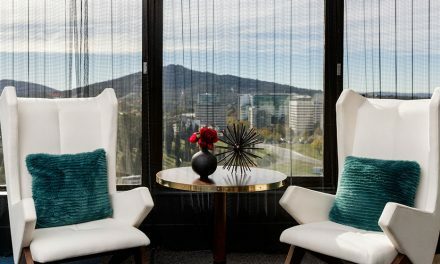 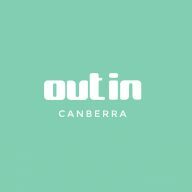 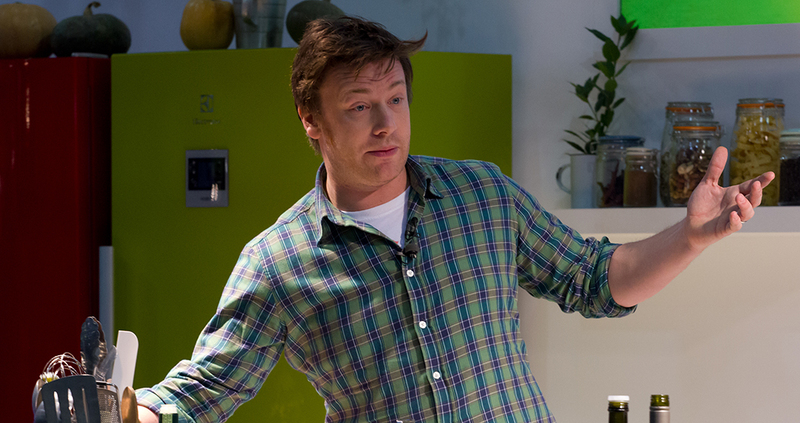 Jamie Oliver’s Canberra restaurant has closed. 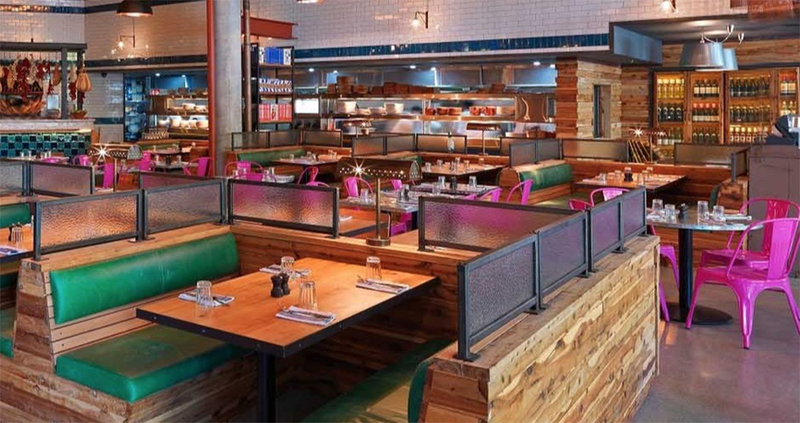 Jamie’s Italian did not open on Monday 16 April, after a full weekend of trade, and the Jamie Oliver Restaurant Group confirmed the closure “with immediate effect”, the Canberra Times reported. 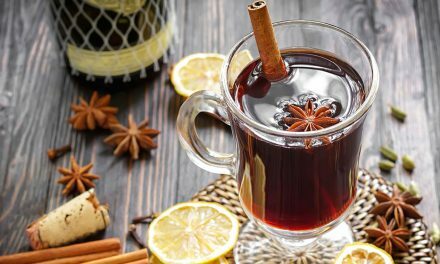 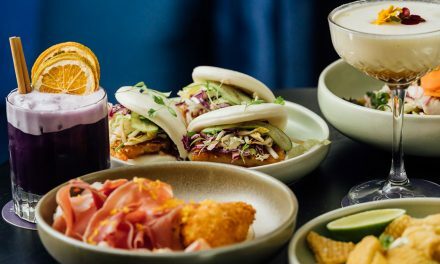 Brisbane-based Hallmark Group, which operates Jamie’s Italian restaurants in Sydney, Brisbane, Perth, Parramatta and Adelaide, has taken over operating the Australian franchise of the chain.